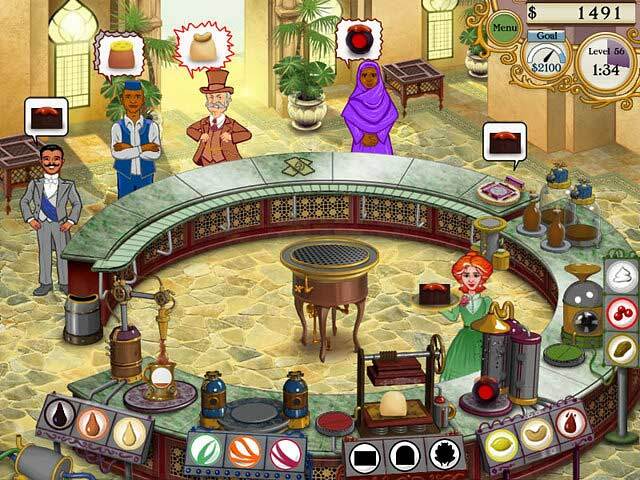 The Great Chocolate Chase game download. 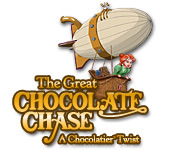 Free download The Great Chocolate Chase for Mac. 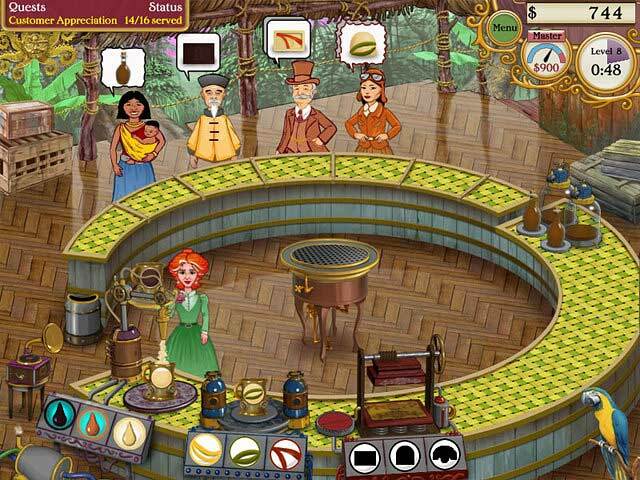 Continue exploring the deliciously rich world of Chocolatier, now with an adventure game twist! 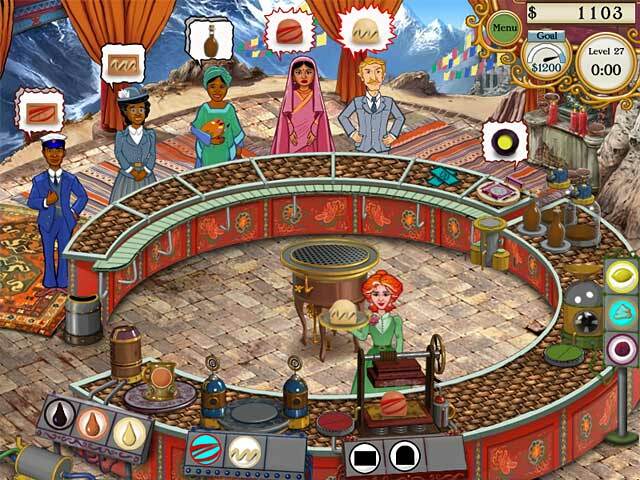 Join Evangeline Baumeister and your favorite Chocolatier characters, making and serving chocolate treats to international customers in a series of exotic chocolate shops around the globe. With the help of Klaus Werner's creative inventions, you'll face new challenges at every turn to get new chocolates into the eager hands of hungry customers. You can never have too much chocolate! A Fast-Paced Twist On Chocolatier! Play Story Or Endless Sweets Mode! 60 All-New Levels In Story Mode!